ACL Staticide SW-12 - Anti-Static Staticide Wipes - 5”x8”. 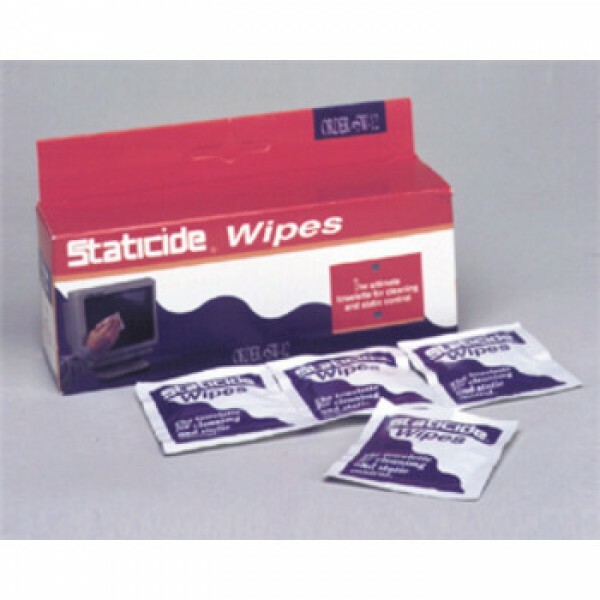 Ideal for use on keyboards and plastic surfaces. 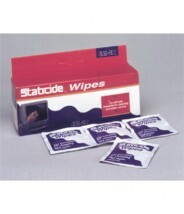 Protects sensitive equipment from costly static problems.